I am in a holding pattern today. We are waiting in Germany for there to be space available on a plane that is bound for the states and re-arranging suitcases bulging with souvenirs and dirty clothes (if I bought you something, I’m sorry about the way it smells–especially if it came back in The Ginger’s case). Given the chance, travel almost always exceeds my expectations. The green of the European landscapes, the wild and dry of Route 66, the bustle of a Time Square, the peace of Alaskan trails. No matter how spectacular of a picture is painted in books that I read or in my imagination (which is a pretty big shoe to fill), the real world always manages to hit it out of the park with breathtaking amazingness. Since I’m not traveling today, there won’t be any new interesting anecdotes or touristy hilarity. Instead, you get to have a recap of random travel thoughts from this trip that are in my notes but never made it into my daily blogs. 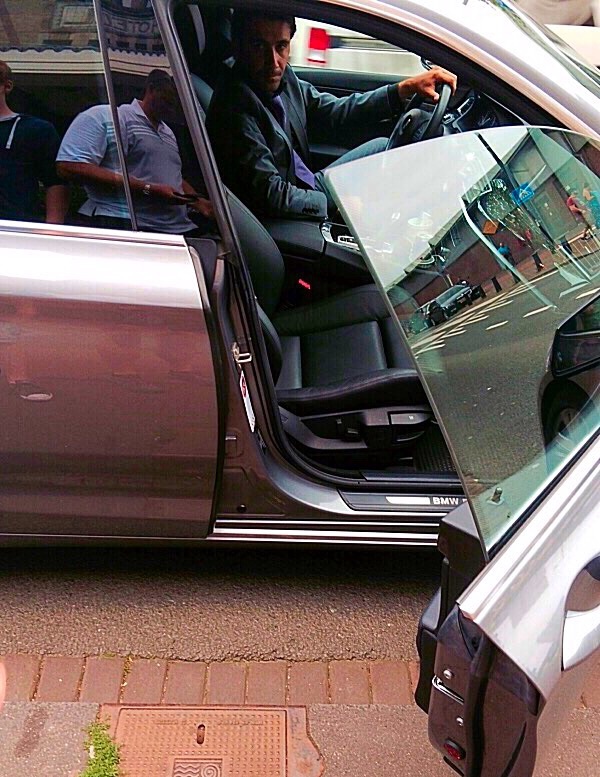 The taxi drivers in Amsterdam all drive brand new BMWs and Mercedes Benz sedans. They wear suits and ties. Not Men’s Warehouse suits, either, tailored Armani Suits and gorgeous silk ties. My taxi ride made me feel like a movie star with a body guard. Wuderbar!!! The Giant, as soon as he finished his breakfast– My teeth are brushed, I’ve had breakfast and wearing a raincoat. I’m ready to take on Amsterdam. Kevin and Me–<church giggles> Good thing he’s prepared! Especially for the Red Light District. The Giant– What!? Is brushing your teeth some kind of euphemism? The Giant–<Face in hands> Ugh! You guys! Over dinner–Kevin and I were a few drinks in. The Giant and The Ginger have NO excuse. Me–What is WITH all the Burger Kings in this country!? I’ve never SEEN so many Burger Kings. The Giant–Well, they used to be the Burger Kaiser, but after the First Franchise war, they were forced to change the name to Burger King. 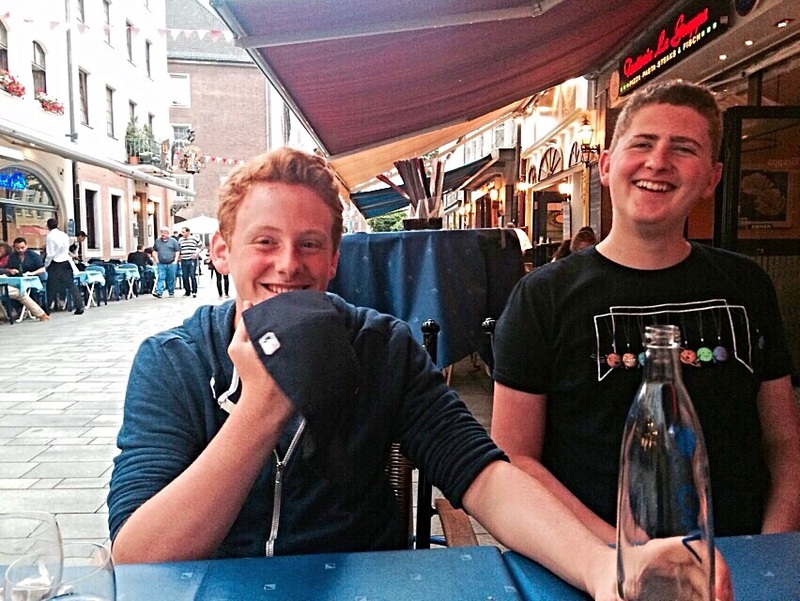 The Ginger–When they signed the Treaty of French Fries. The Giant–Of course, 70% of the former Burger Kaisers were destroyed during the Second Franchise War, but the rebuilding efforts have been ongoing. Yeah, they slay themselves, too. The Giant (talking to The Ginger)–Dude! When was the last time you shaved!? Listen, We’re NOT that kind of family. Clean it up. This entry was posted in Mawaige is what bwings us togefah, Teenagers - one eye roll from certain death, Travel and tagged amsterdam travel. Bookmark the permalink.